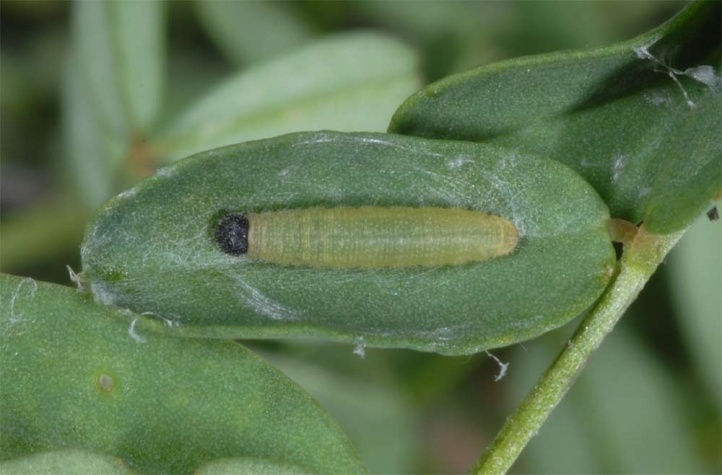 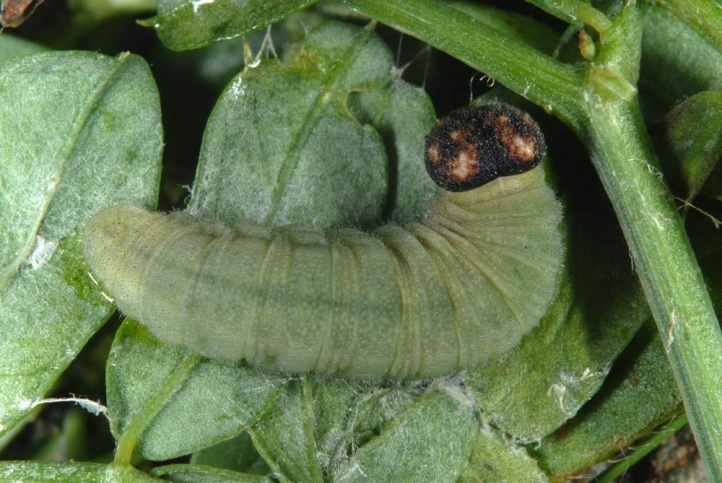 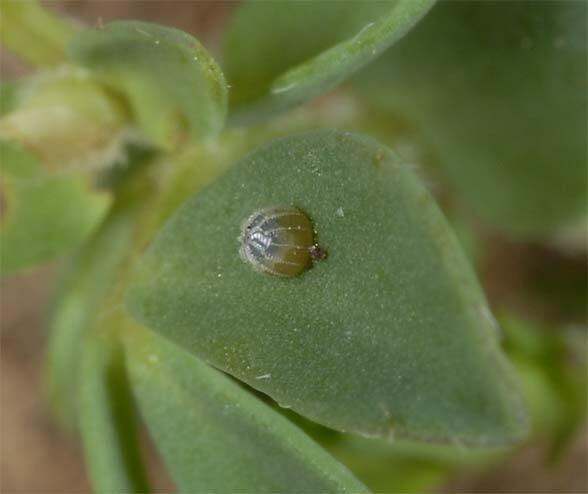 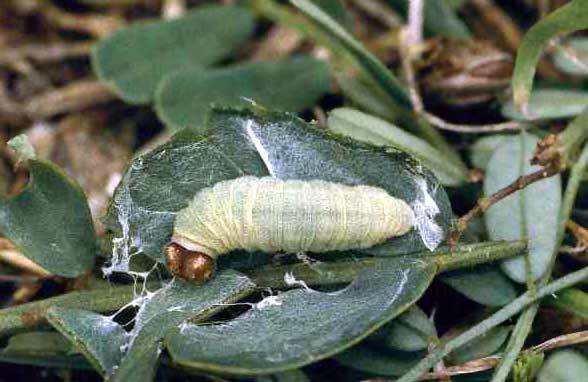 The larva feeds on Fabaceae, especially Hippocrepis comosa, Coronilla varia and Lotus corniculatus. 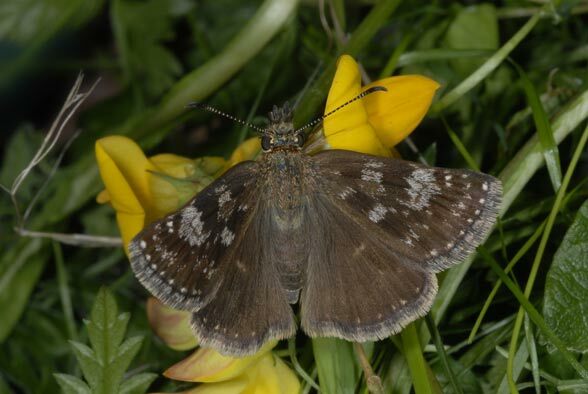 Suitable as habitat are especially nutrient-poor, warm grasslands of all kinds (especially on limestone), sparsely vegetated clearcuts, very broad, meagre road embankments and similar locations. 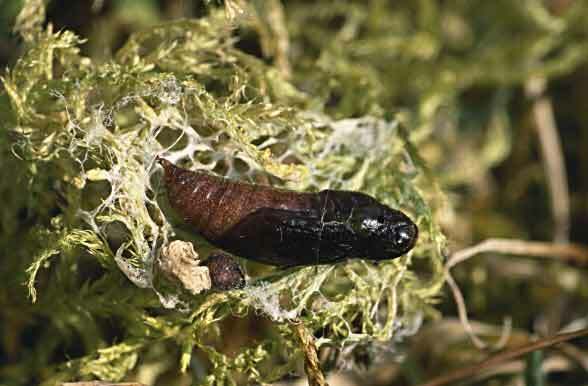 Usually only one generation is formed in Central Europe, that appears from April to early July, in the Alps later. 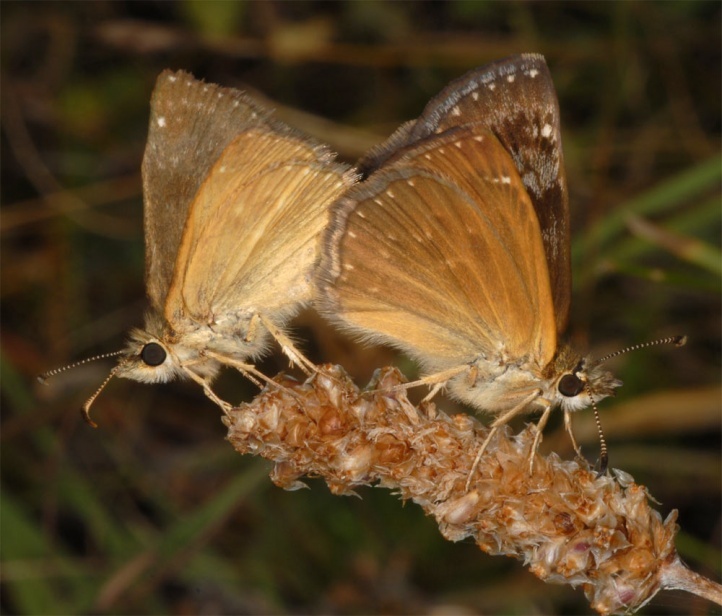 In lower areas regularly a partial second generation is observed (July/August), in higher ones only in hot summers (2003). 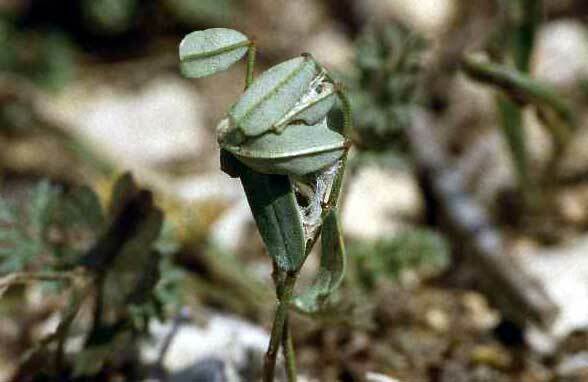 This second generation is more common in Southern Europe. 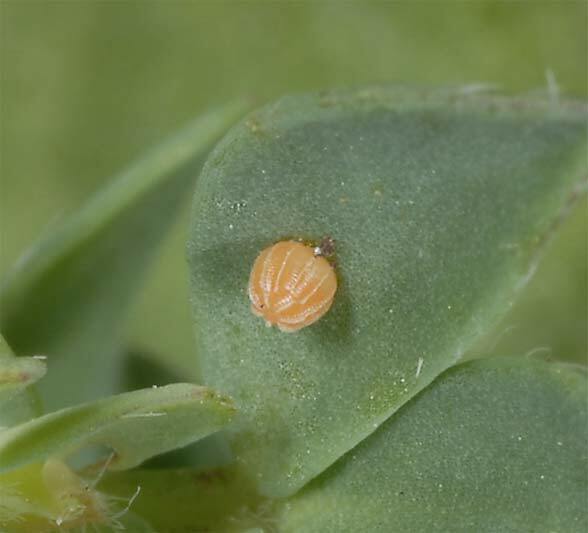 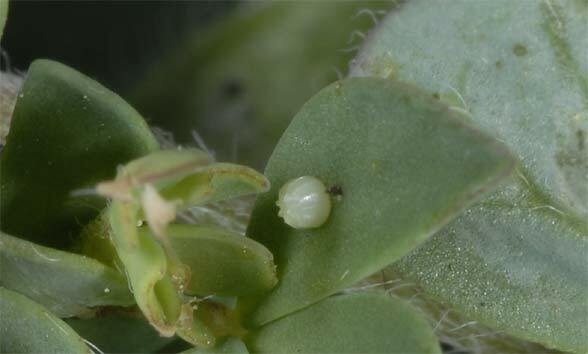 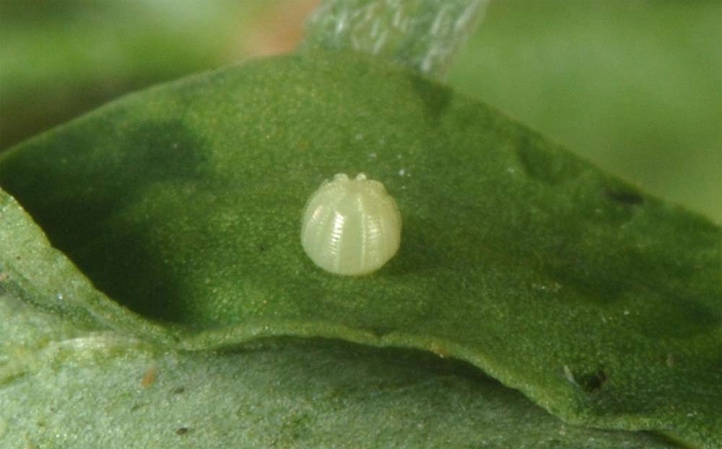 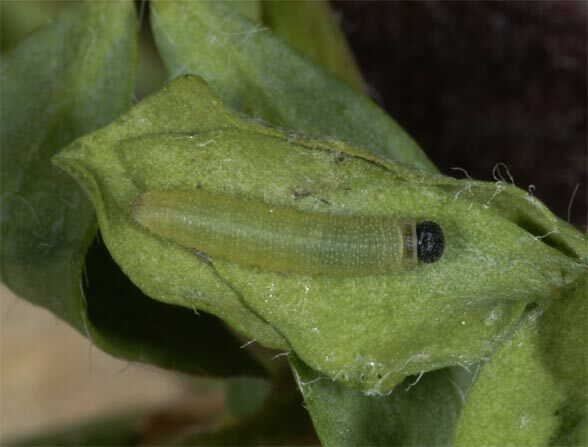 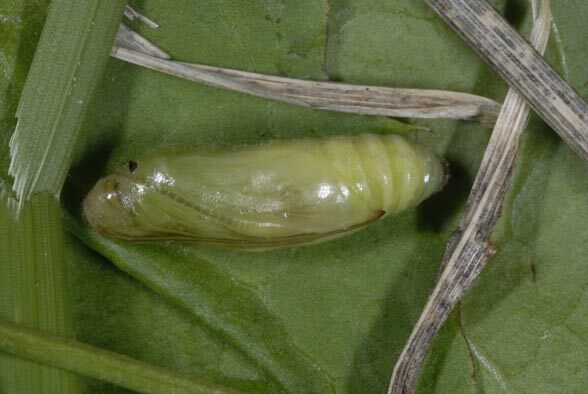 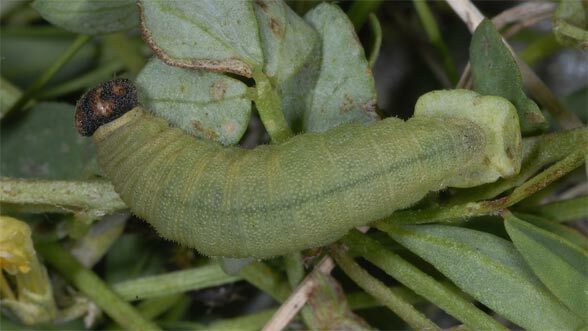 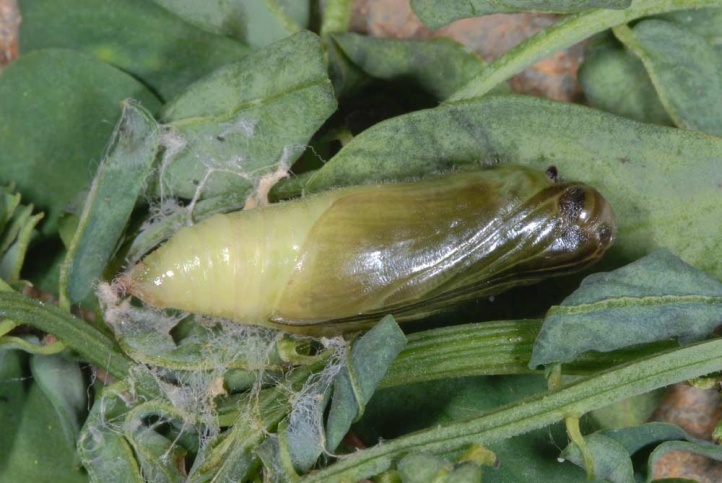 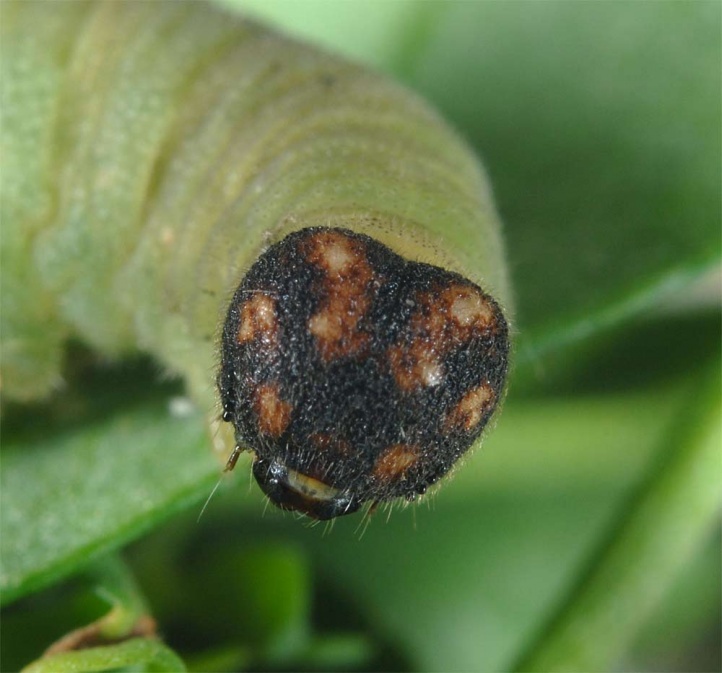 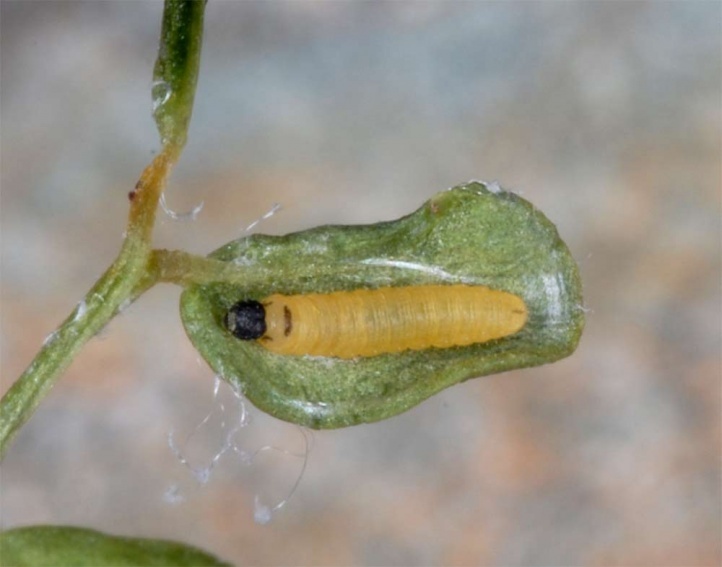 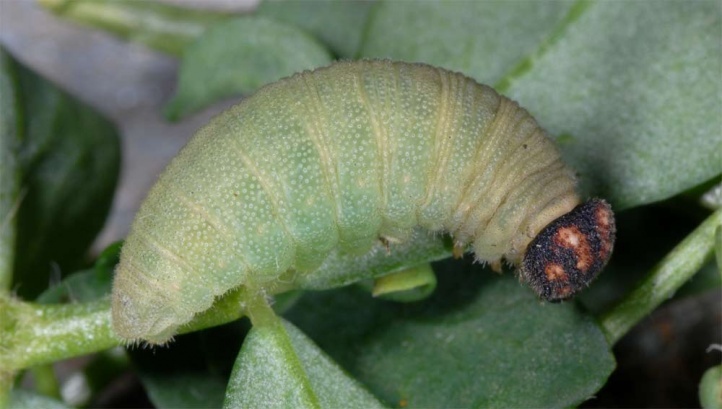 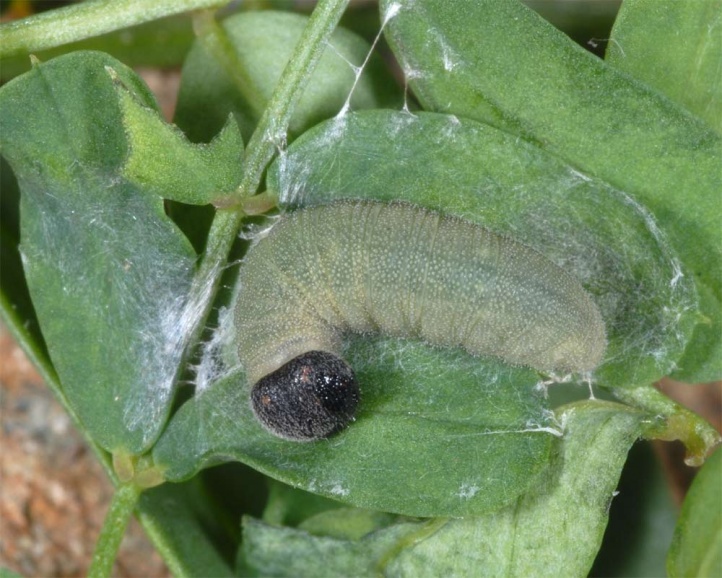 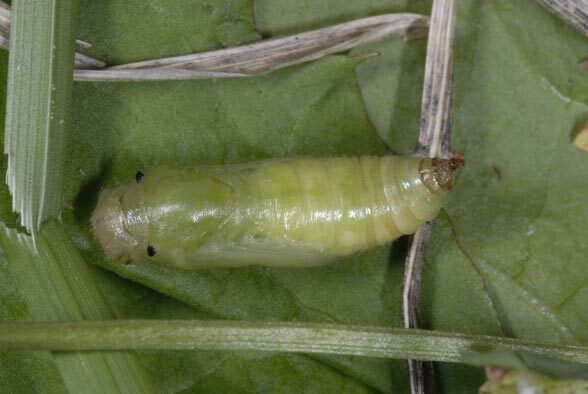 The caterpillar lives in a webbed shelter on the host plant as it is usual for Pyrginae and is fully-grown in August/September, but pupates only after hibernation in March or April. 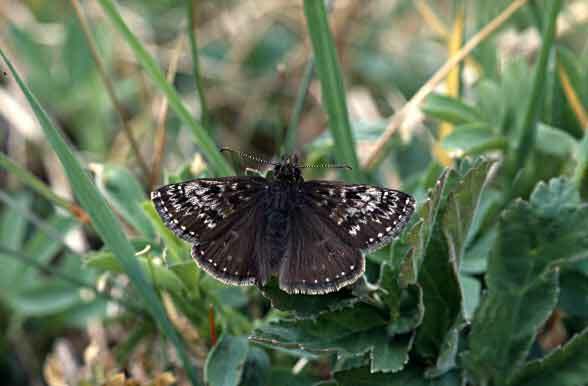 In the mountains and in the south Erynnis tages is threatened only little. 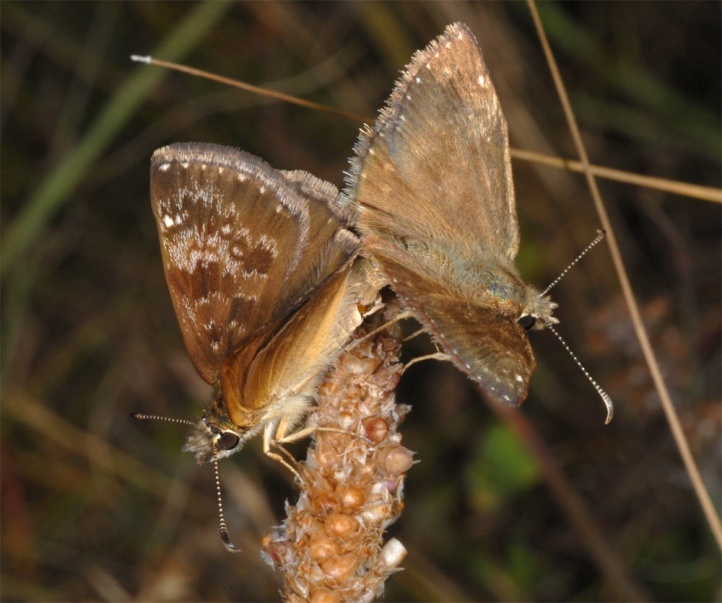 Otherwise this species is in strong decline in Central Europe (especially in areas with nowadays only small calcareous grasslands). 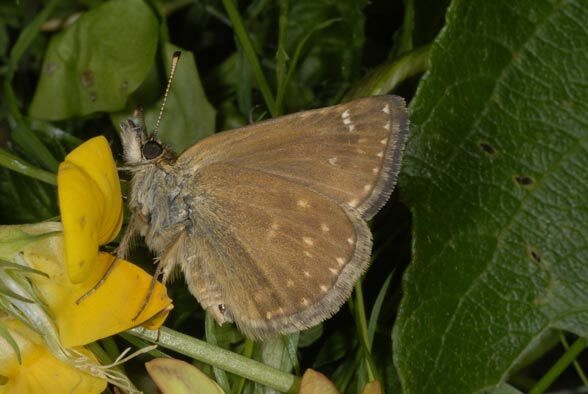 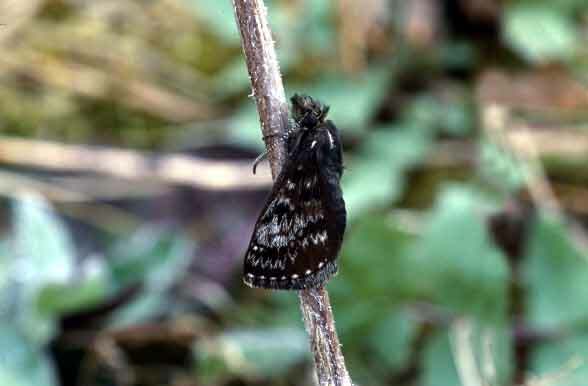 The butterfly is distributed in most of Europe (except in the far north) and Asia to the Amur.